Your new healthy lifestyle starts here! The first step is setting up a profile to reach your goals. 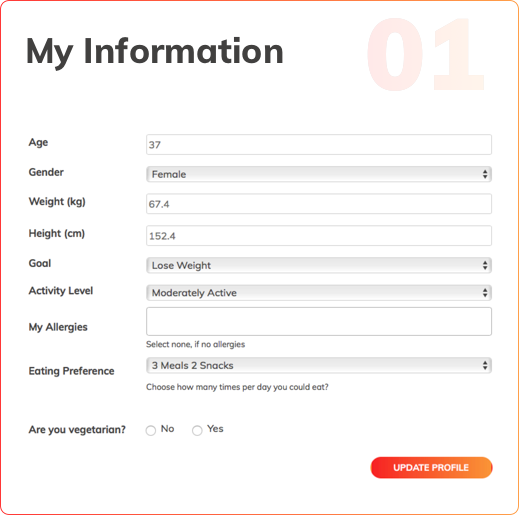 Here you input your information such as your age, height, weight, activity level and goals. This is used to calculate your optimum calorie intake and macro-nutrients. 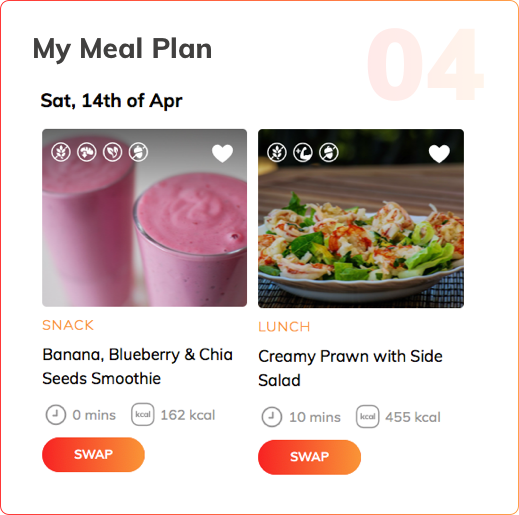 Your meal plan is then generated and tailored for your personal goals – whether this be to lose weight, tone up, gain and / or maintain muscle muss. The path to success is yours with a Shape My Plan plan tailored for you to achieve your goals. So what are you waiting for? With this option, your daily calorie intake is calculated. Meal plans are then provided with the ideal calories you need to reach your goals. With this, you are given the option to increase or decrease your daily intake depending on the goals you wish to achieve. This option is perfect if you are unsure on where to start on your journey of healthy eating. With this option, you daily macro intake is calculated for you. When we talk of macros, this refers to carbs, fat and protein. Meal plans are then provided with the ideal macros you need to reach your goals. 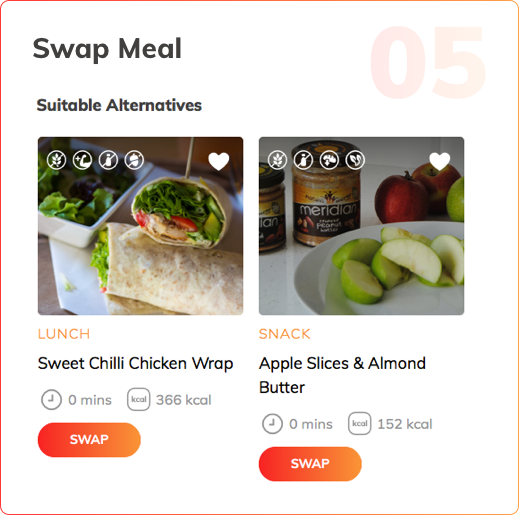 With this, you are given the option to customise your macros ratio depending on the goals you want to achieve. The goal of Shape My Plan is provide tasty recipes that are easy-to-prepare and that align with the goals you want to achieve! With this, you’ll be enabled to cook and eat wholesome and nutritious meals with real hearty and healthy foods. No fads and no gimmicks here. If you have any specific dietary requirements, such as gluten-free needs or a nut allergy etc., you can choose to adapt the meals and recipes as needed. Rest assured that there are hundreds of recipes on Shape My Plan so if you don’t like a suggested meal, you can swap for a different recipe that stays within your calorie or macros goals for that day. You are also given the option to favourite recipes so that they appear more often in your meal plans. Our goal is to empower you to make meals that help you succeed in your health and fitness goals. So regardless if you prefer spending no more than ten minutes on a recipe, or are someone who loves spending time cooking meals; your meal plan will be designed to specifically suit your needs. We have everything from quick, easy, family friendly and on-the-go-meals! 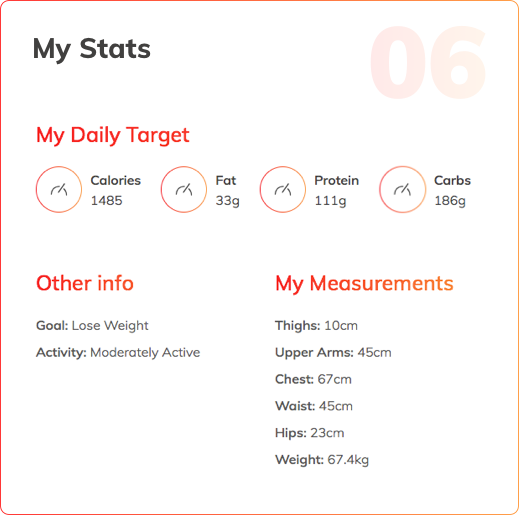 Along with all of the above, Shape My Plan allows you to measure your progress and track your nutrition within the app. This works a powerful motivator to help you stick with your plan and monitor where you are doing well and where you may need to simply adapt and improve. We are sure that if you are making progress, your confidence will grow in tandem with your motivation. At any stage during your journey with Shape My Plan, you can change your personal profile, goals and activity level easily to reflect your progress. Shape My Plan also provide weekly blog posts that provide you with tips, tricks and information to succeed! 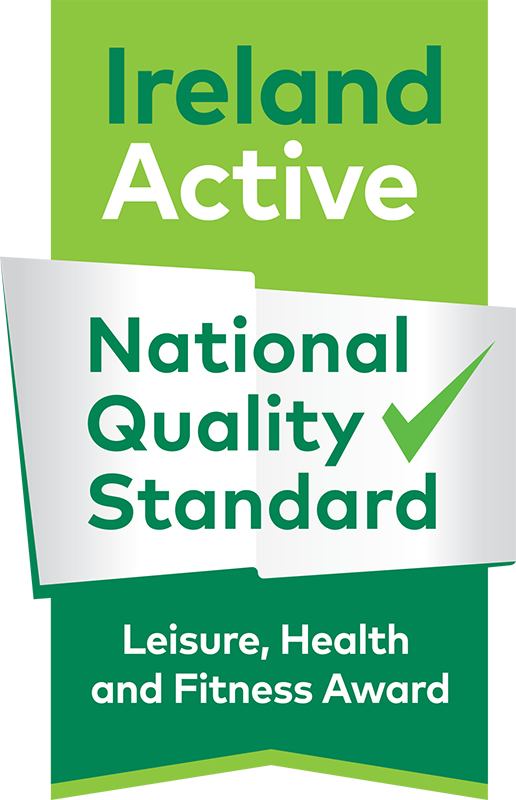 Enquire with any of our reception team for more information on Shape My Plan and how to start using it to assist you in reaching your health and fitness goals. Shape My Plan normally costs €12 per month, but Westpark Fitness members can get it for only €4 per month as part of their membership! You can also contact us here.